A travelling feast of miniature artworks from a collective of Central Victorian Artists. The exhibition is showcasing the work of over 130 artists from Central Victoria. When you visit the exhibition, find the art you like, take note of the number on the artwork, then link below to find the corresponding artists. 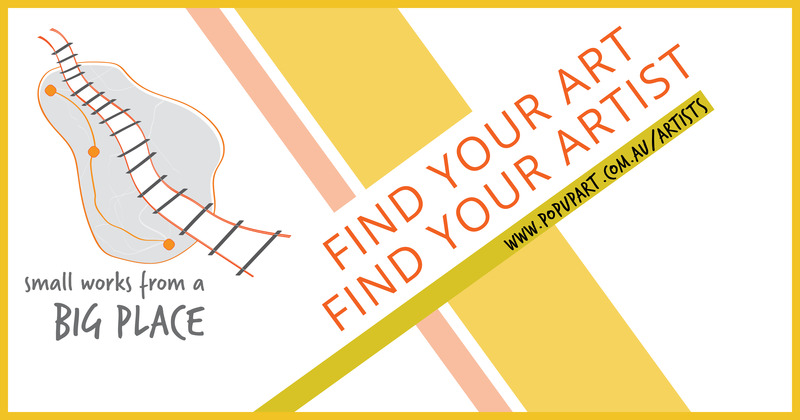 Contact your artists at the link provided and buy their work directly.